One year after returning to iHeartMedia as PD of Urban WJLB and Urban AC WMXD (Mix 92.3)/Detroit, Nate Bell has left the company. No replacement had been identified at press time. 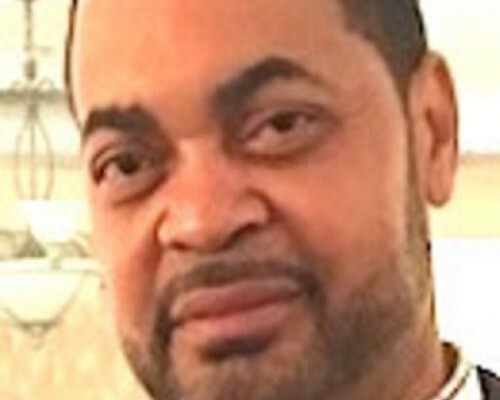 Bell joined WJLB and WMXD in March 2018, six months after he exited as OM/PD of Radio One’s crosstown Urban WGPR (Hot 107.5), Urban AC WDMK (105.9 Kiss FM) and Urban Gospel WPZR (Praise 102.7).